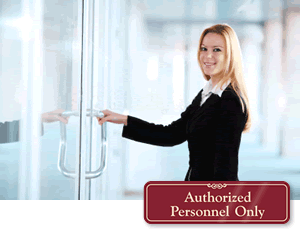 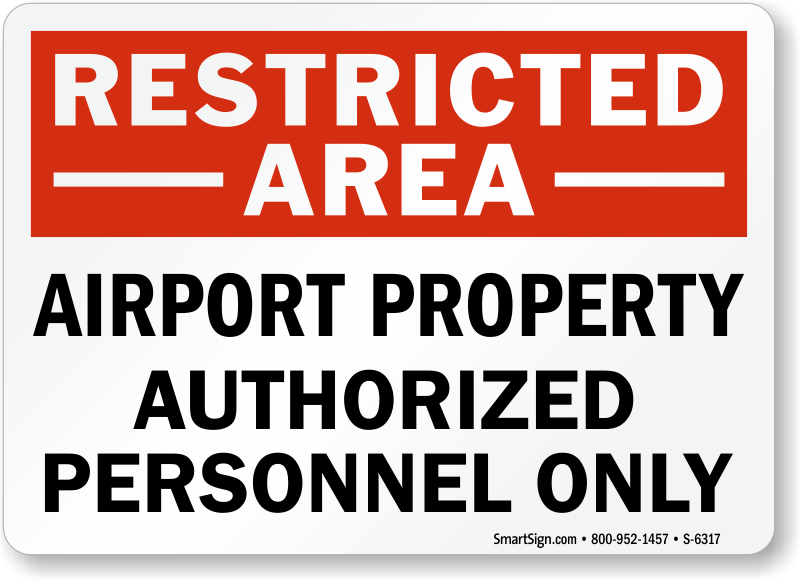 This large and bright sign clearly marks the airport property and restricts unauthorized people from entering into the premises. 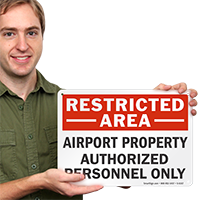 • Made using durable materials, sign does not rust or fade and stays brand new for years. 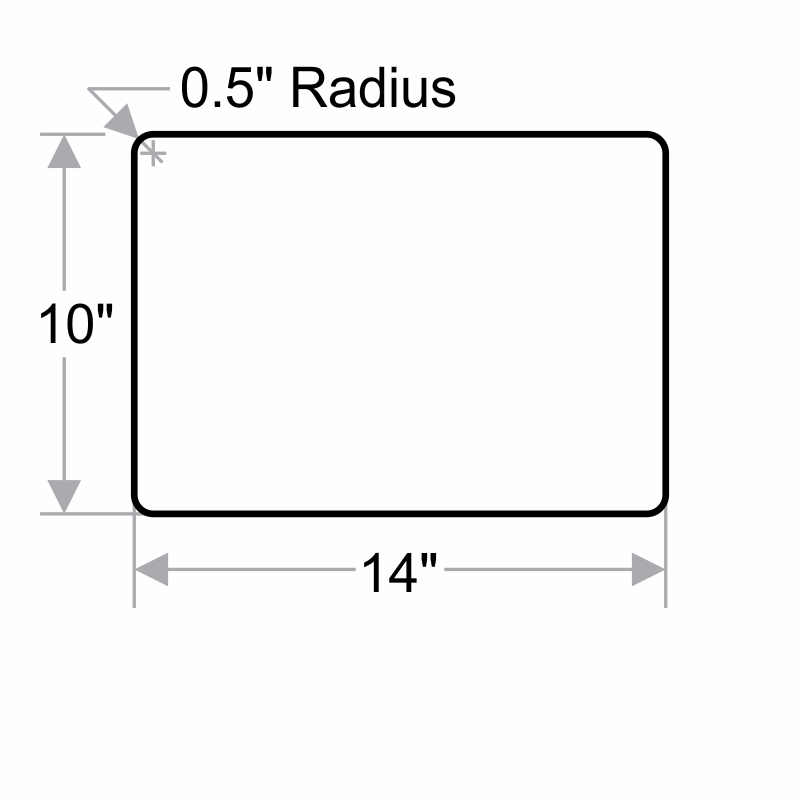 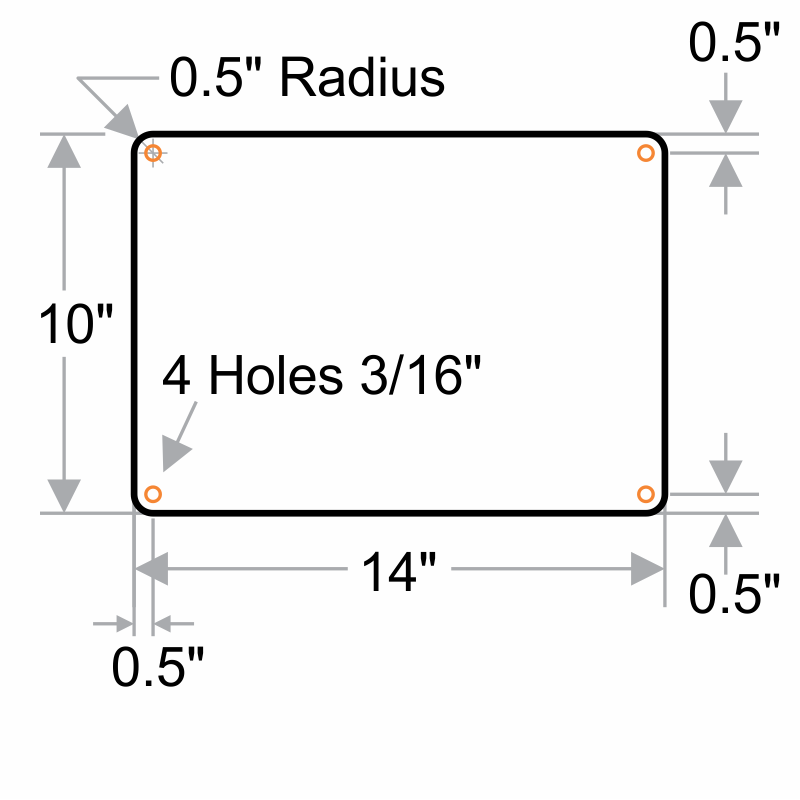 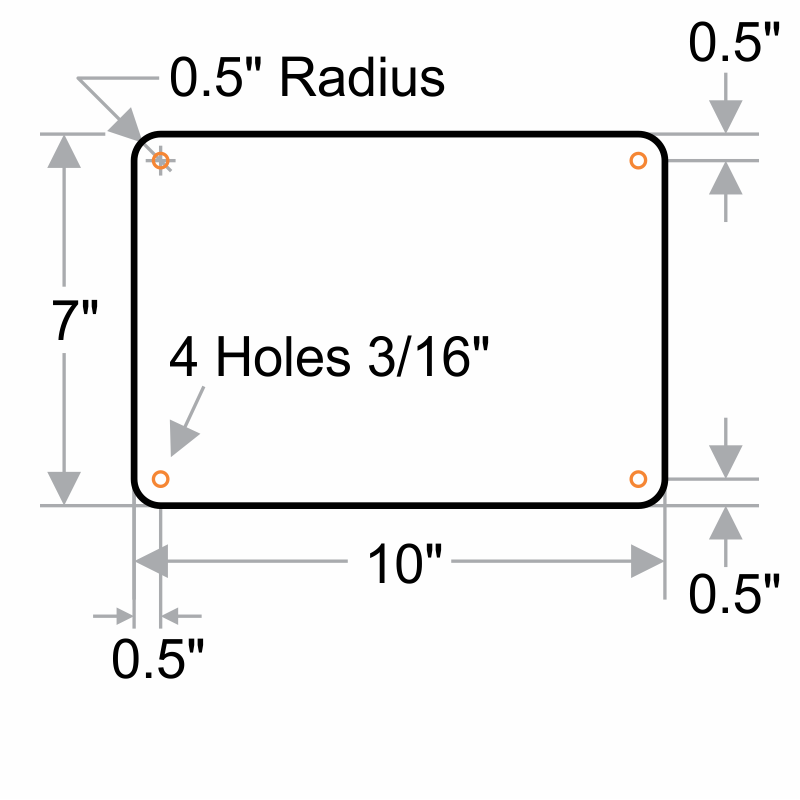 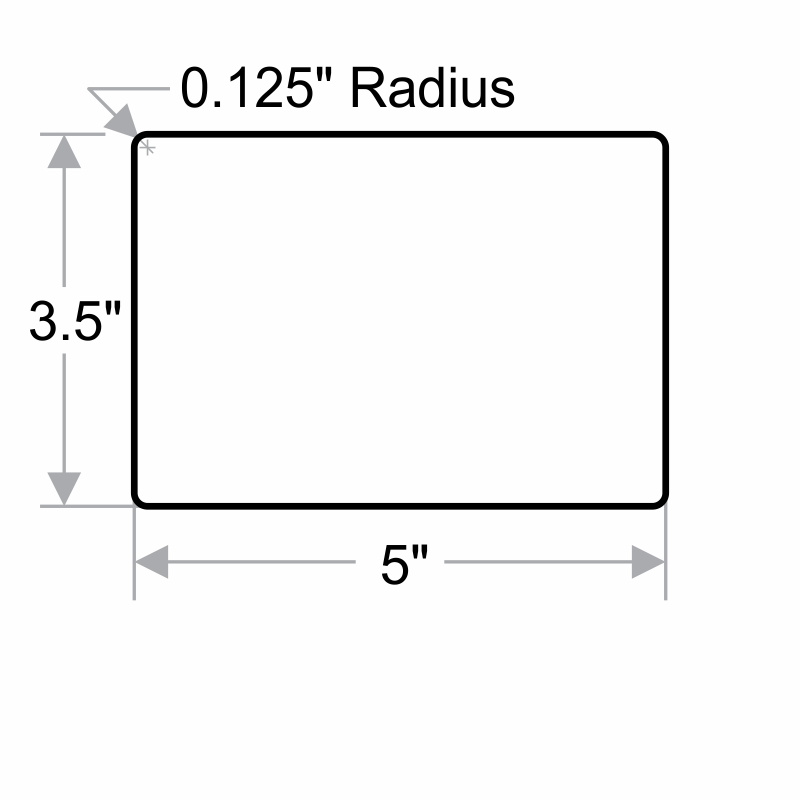 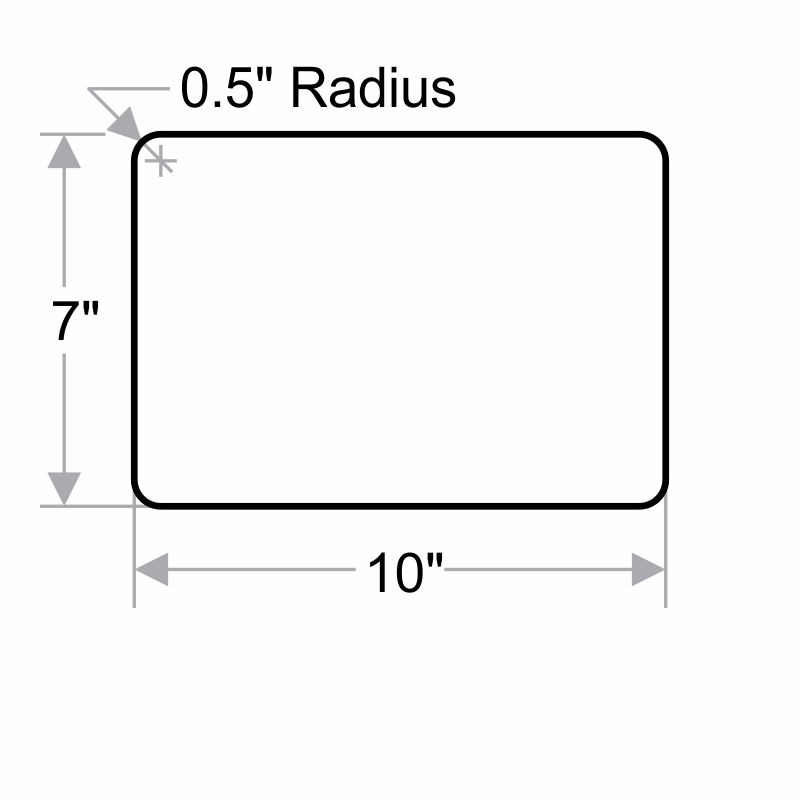 • Rounded corners prevent injuries during installation. 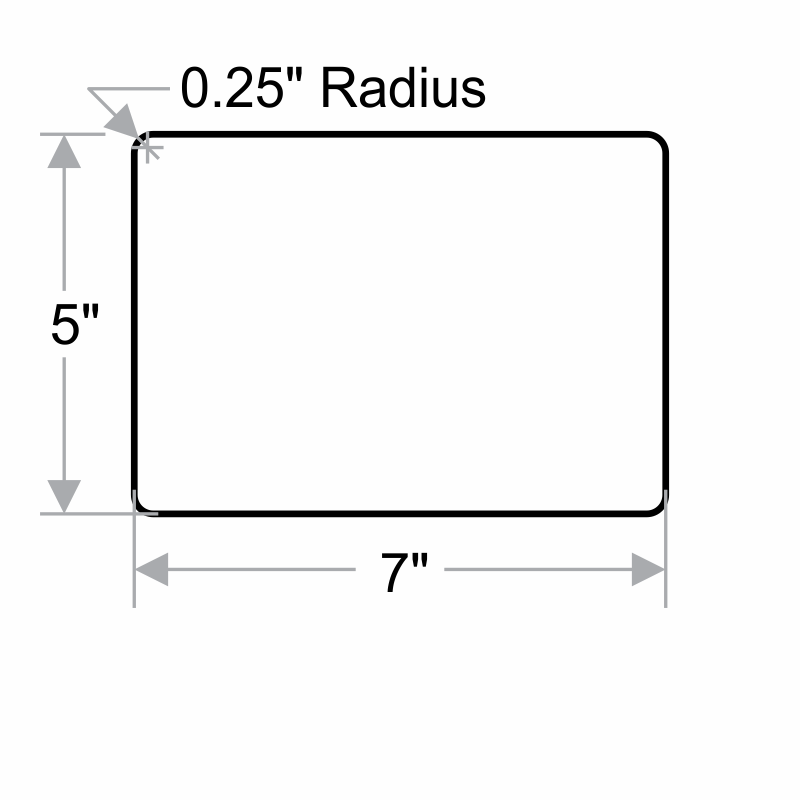 Nice quality at a very fair price.